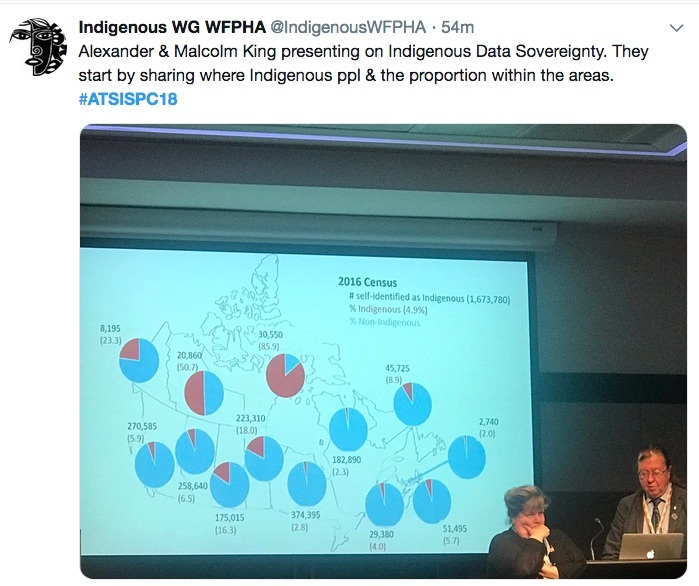 Preventing Indigenous suicide is deeply connected to the recovery of self governance and self-determination for Indigenous peoples. 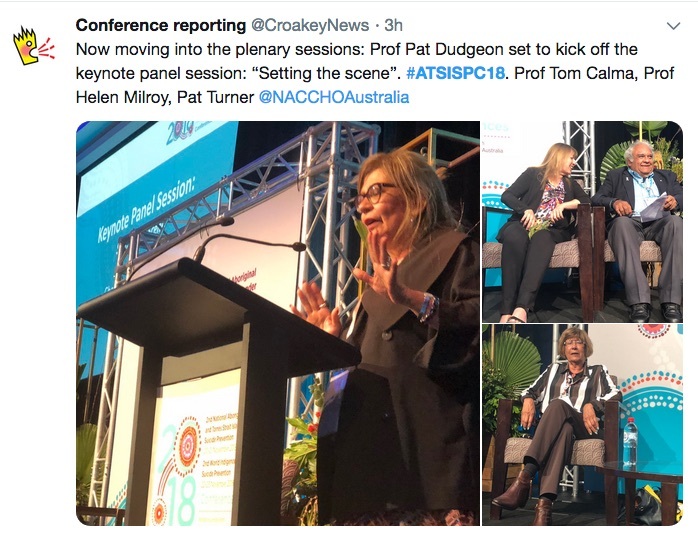 That was the strong message from Australia’s Professor Pat Dudgeon and many other speakers and presenters at the recent National Aboriginal and Torres Strait Islander Suicide Prevention Conference and the World Indigenous Suicide Prevention Conference in Perth. It came ahead of the release last week of the final report from the Joint Select Committee on Constitutional Recognition relating to Aboriginal and Torres Strait Islander Peoples, which endorsed the call for a First Nations Voice to Parliament made in the landmark Uluru Statement of the Heart which was rejected out of hand by the Federal Government. 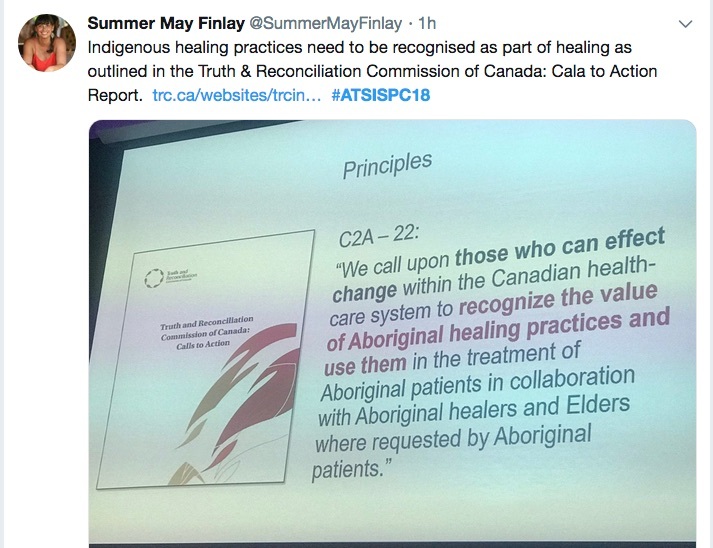 Canada’s Truth and Reconciliation Commission spent six years travelling to all parts of Canada to hear from First Nations, Inuit and Metis people who had been taken from their families as children and placed for much of their childhoods and through systemic and personal abuse at so-called Indian Residential Schools. 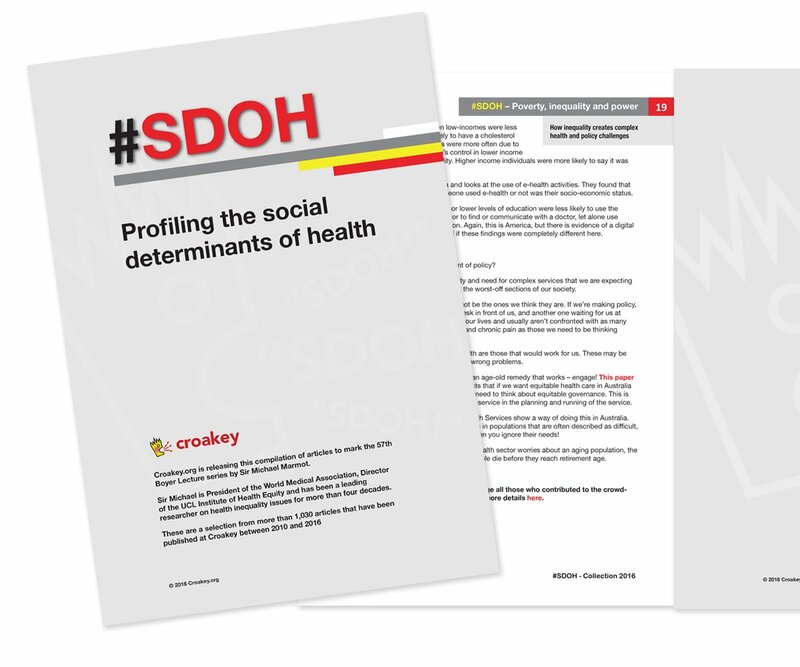 The Commission’s 2015 report was unambiguous about what is at the core of poorer health outcomes, including high suicide rates, experienced by Canada’s Indigenous people. 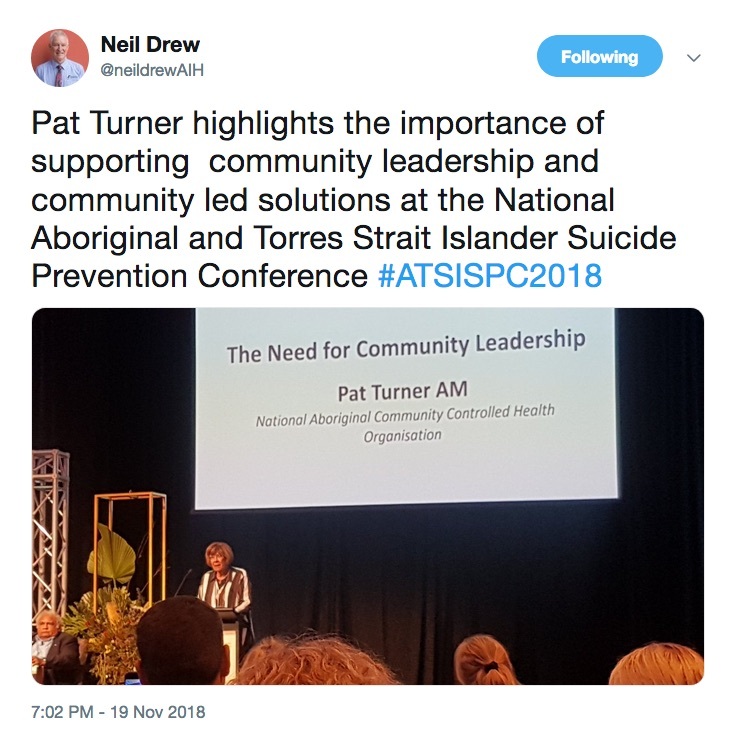 It’s also echoed in the experiences of Indigenous peoples in Australia, the US and New Zealand, the recent National Aboriginal and Torres Strait Islander Suicide Prevention Conference was told. 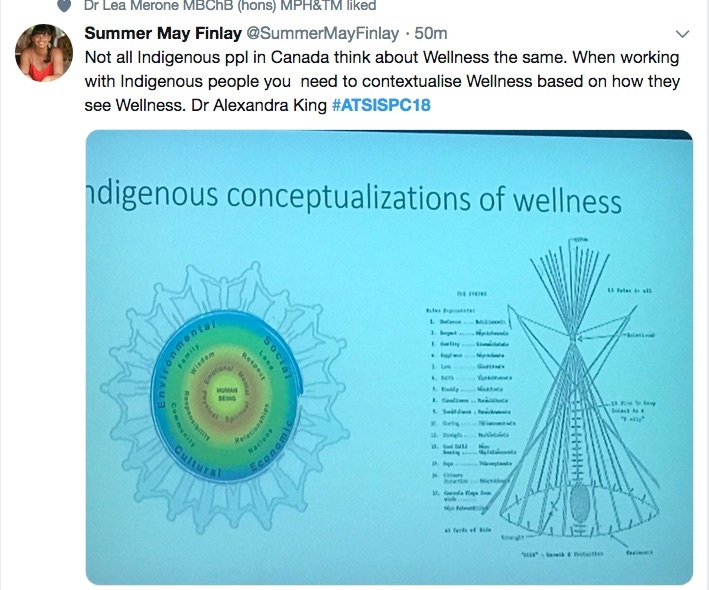 It clearly sheeted home where the responsibility for health inequity should lay, according to Dr Alexandra King, a Nipissing First Nation person from Ontario in Canada and the inaugural Cameco Chair in Indigenous Health at the University of Saskatchewan. 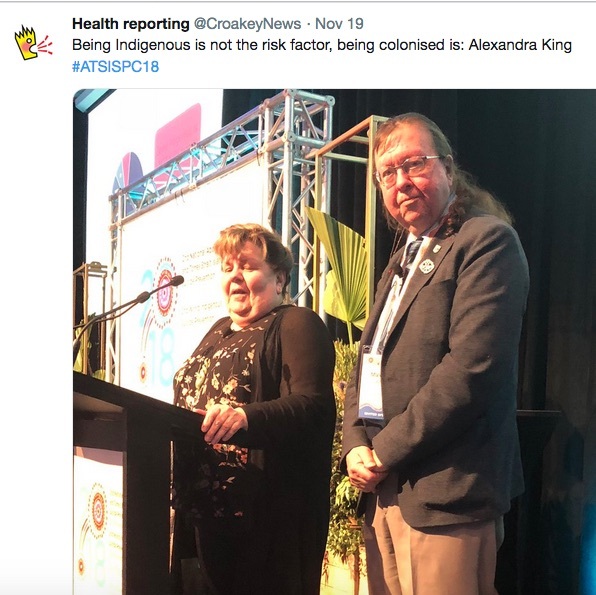 “Being Indigenous is not a risk factor (in suicide rates),” she told the conference. 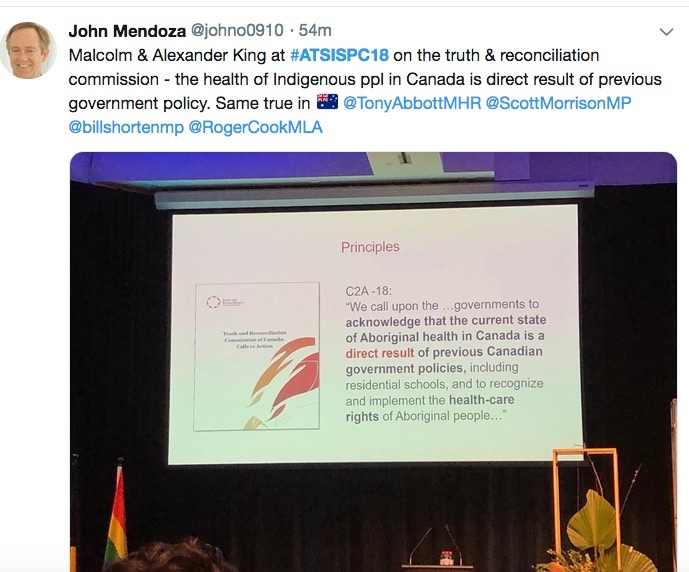 King said too many statistics about the poor health and justice outcomes for Indigenous peoples “miss the mark”, and fail to see Indigeneity as strength. 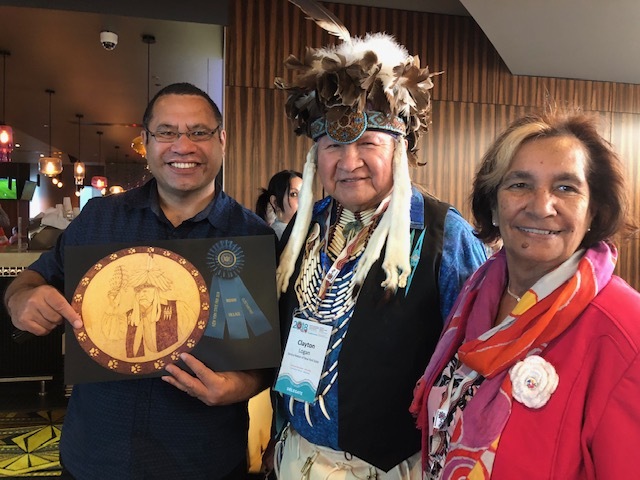 The conference heard multiple examples of how self-determination, community-led responses and cultural reclamation were at the heart of effective solutions to suicide in Indigenous communities across the world. They include the Akwesasne Freedom School in the US which provides “total immersion” in Mohawk culture, ceremony and language and are considered key to comparatively low suicide rates in the local community, and in other similar initiatives. 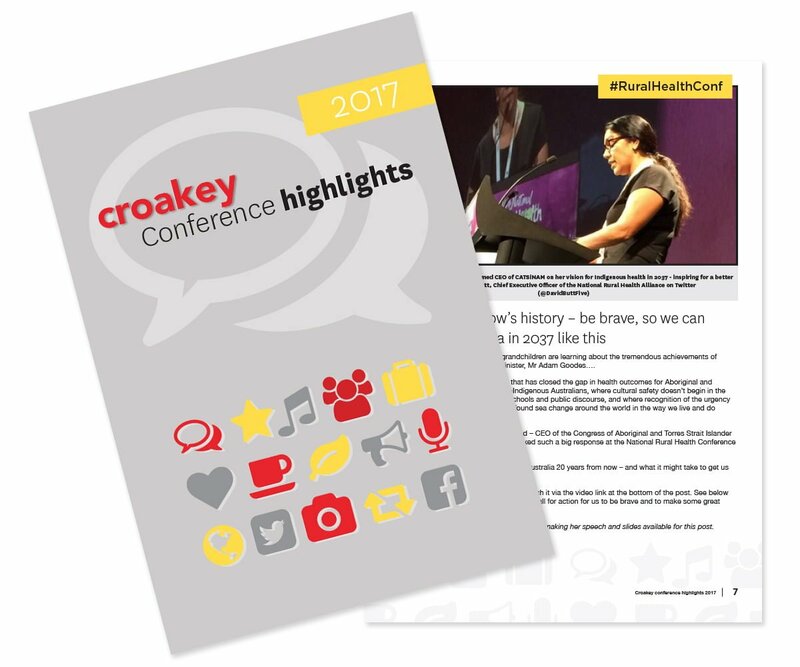 “International research has shown that (Indigenous) communities with no or little suicide actually are communities with a high level of self determination and that also are reclaiming cultural activities,” conference convenor Professor Pat Dudgeon told Croakey. 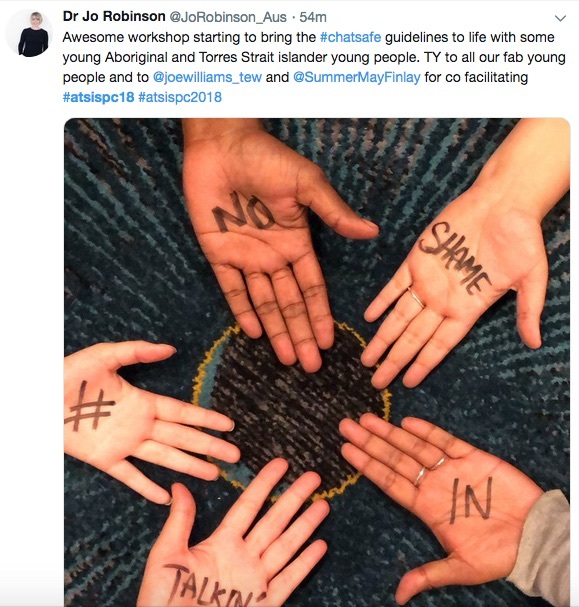 Yet the conference also heard again and again how ongoing Australian government policies, from plans by the former Western Australian government to shut down remote communities through to rejection of the Uluru Statement from the Heart, continue to put Aboriginal and Torres Strait Islander people in harm’s way. 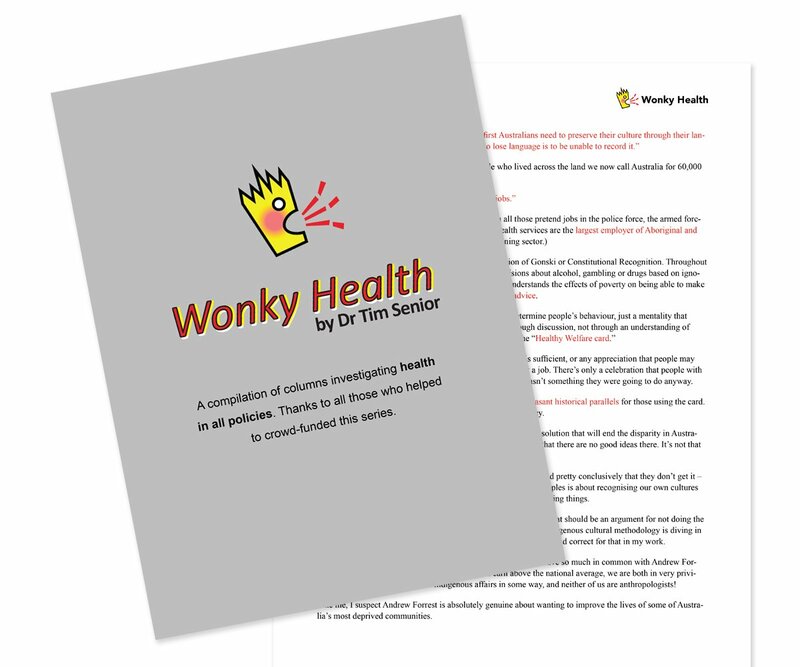 Where the blame and solutions lie was clear for Western Australian Deputy Premier Roger Cook, also the state’s Minister for Health and Mental Health, who officially opened the national conference. Since the beginning of colonisation, Aboriginal people have experienced racial discrimination, removal from their lands, the stripping away of their culture and a generation stolen from their families. 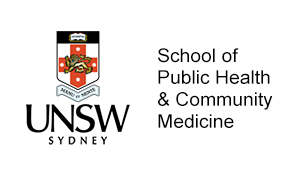 We cannot deny the impact of this history, as well as (that which) multiple community social and systemic factors have on the mental health of Aboriginal people”. 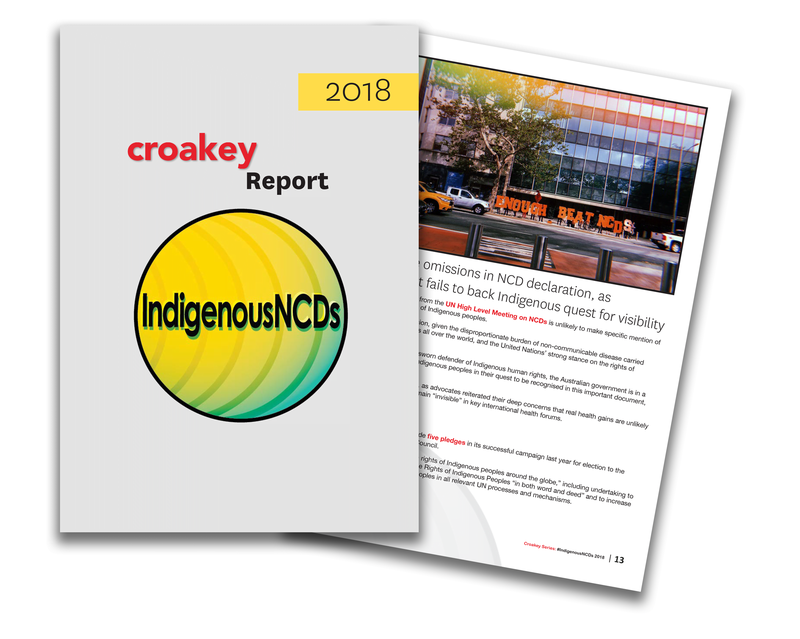 Cook also acknowledged the work of Aboriginal community controlled health organisations across the country, saying only when they are resourced and given the power and capacity to work closely with their communities will we begin to resolve issues of suicide. “We are only getting rubber on the road when we get Aboriginal organisations in an act of self determination driving these programs through the communities which they represent,” he said. And he said that concerted efforts in the health sector have to be supported by the rest of the community, and go to the heart of the social determinants of health. 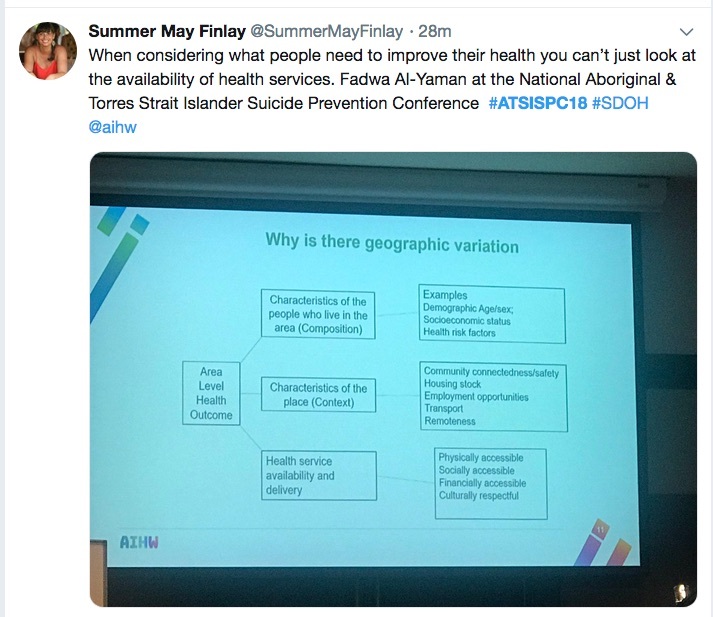 It was a welcome message but the distance between rhetoric and reality was clear in many presentations to the two-day national suicide prevention event, and for other First Nations people at the World Indigenous Suicide Prevention Conference that followed. “How can we expect a child to succeed, to have hope, to have the will for life, when they are living in conditions that we classify as third world?”, asked Anna Betty Achneeepineskum from the Nishnawbe Aski Nation in Ontario, Canada, who talked about the lack of safe affordable housing and safe drinking water in many communities. In a keynote address, Pat Turner AM, CEO of the National Aboriginal Community Controlled Health Organisation (NACCHO), talked about the “public policy crisis” for Aboriginal and Torres Strait Islander people and communities that, like Canada’s experience, has a direct link with poorer health outcomes and particularly in higher suicide numbers. 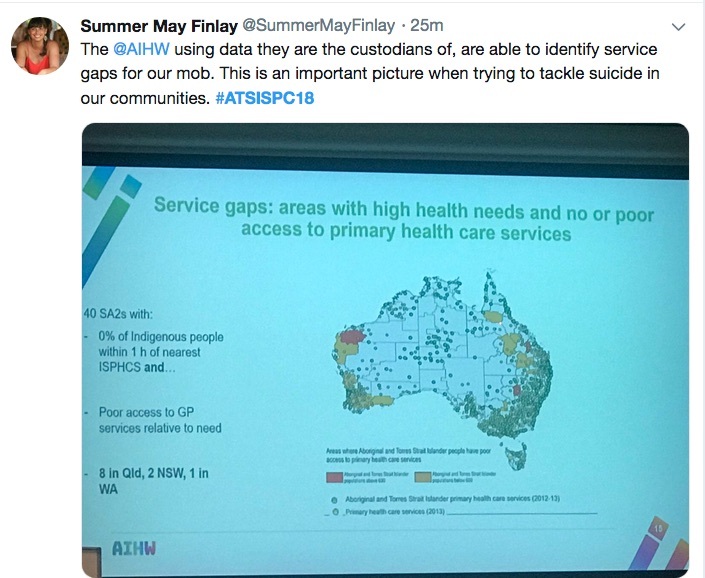 Almost all Aboriginal and Torres Strait Islander people who die of suicide are living below the poverty line, she said. Over-incarceration, lack of access to safe, affordable housing, exposure to violence and a lack of access to mental health services were also common factors, she said. 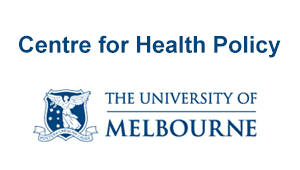 “This tells us we need a comprehensive public policy to address suicide rates among our people and that the suicide level is linked to our status and situation more broadly in Australia,” she said. 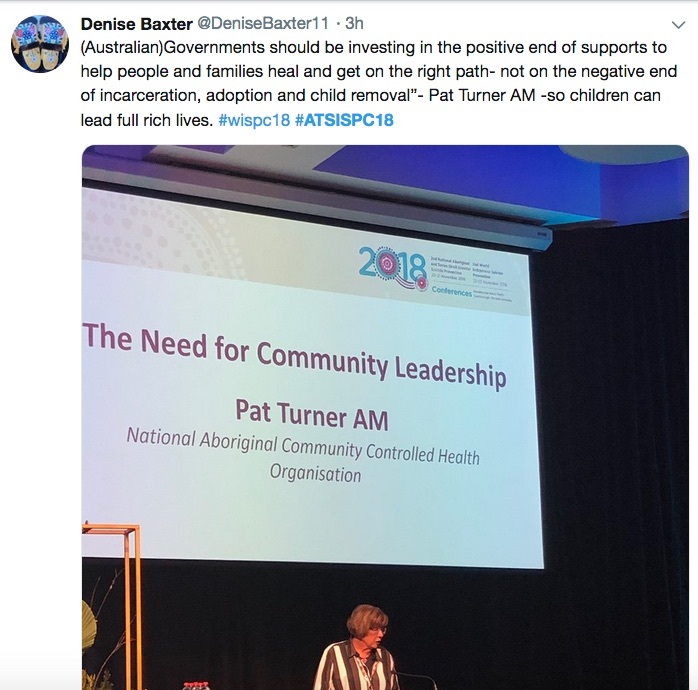 Turner talked about the need to have Aboriginal and Torres Strait Islander control at the centre of programs and interventions and to “draw on elements of our culture that give us strength and identity”. “We must continue to challenge the continuing aspects of colonisation on our people’s contemporary lives,” she said. 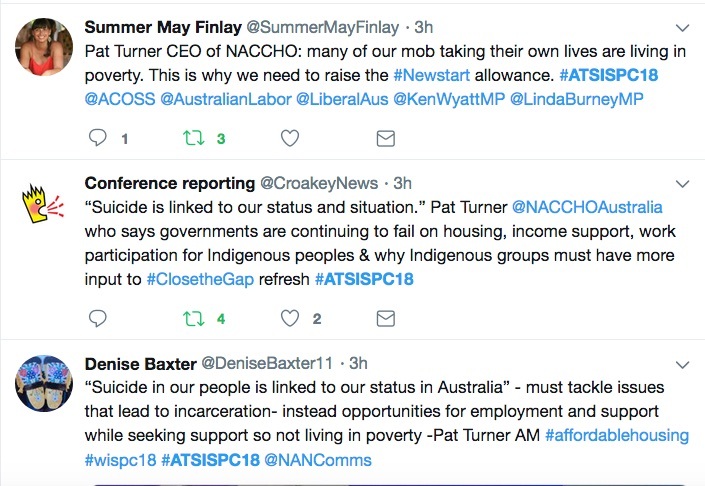 Turner said at the heart of suicide is a sense of helplessness and powerless, which Aboriginal and Torres Strait Islander people experience “at multiple levels, across multiple domains in our lives” in the face of harsh government policies. 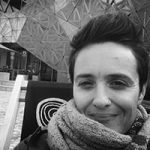 That’s why the Uluru Statement from the Heart has emerged, she said, as “a cry from Aboriginal and Torres Strait Islander people to have a say on matters that impact on us”. 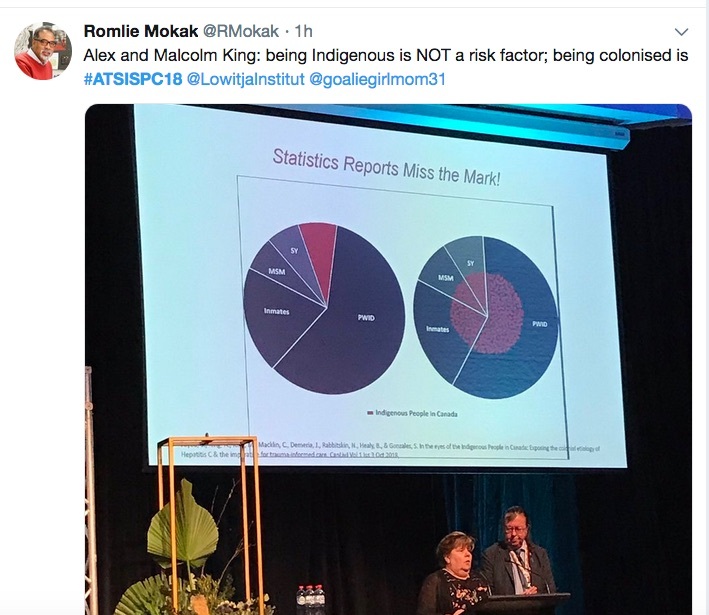 She raised the looming new Close the Gap targets as a current example of the failure of Australian governments to work properly with Aboriginal and Torres Strait Islander people on policies that directly affect them. A coalition of peak Indigenous legal and health organisations, including NACCHO, the Healing Foundation and the Lowitja Institute, say they have been shut out of discussions so far on the development of the new targets that are set to be agreed by the Council of Australian Governments (COAG) this month (December). overturn and replace the Community Development Program “that is leaving young people totally disengaged”. 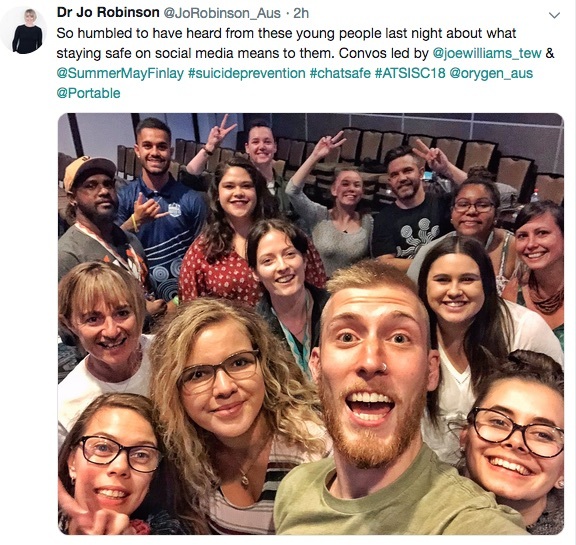 The conference also heard an update from a trial in the remote Kimberley region of Western Australia, where suicide rates are six times the national average, and how Western approaches to suicide prevention don’t fit the experience of Aboriginal people there. 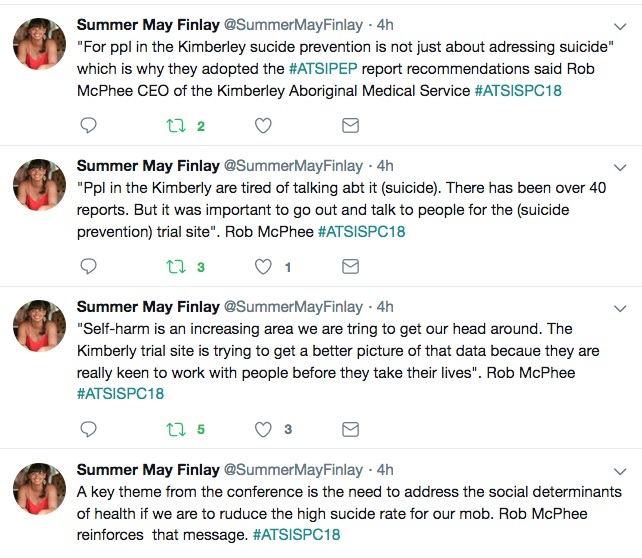 Rob McPhee is co-chair of the $4 million four year Kimberley Suicide Prevention Trial Site Steering Committee, one of 12 trial sites launched by the Federal Government in 2016 to address higher than average rates of suicide. 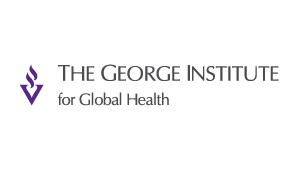 He said the Steering Committee resolved early to not take up the LifeSpan and European Alliance Against Depression suicide prevention models being adopted elsewhere. 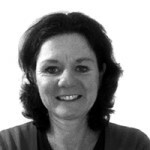 “Most did not fit the context of Aboriginal and Torres Strait Islander suicide, did not take into account the historical legacies we’re dealing with, and they tend to focus on depression as the issue we have to solve,” said McPhee, who is Deputy Chief Executive Officer of the Kimberly Aboriginal Medical Services, with cultural connections to Derby and the Pilbara. “For us that doesn’t resonate with what we know about suicide in the Kimberley,” he said. 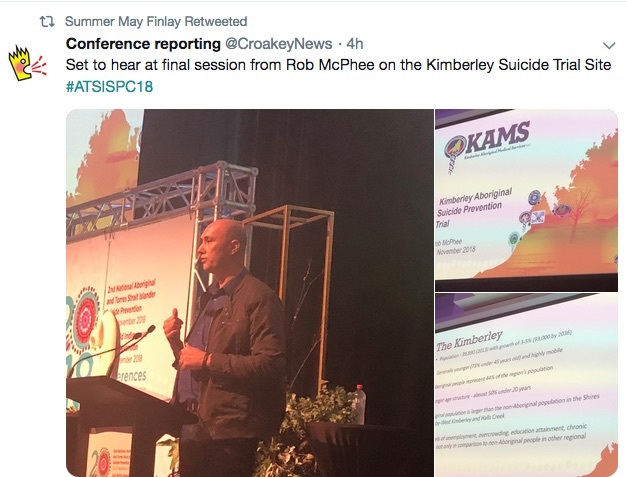 Instead, he said, the Kimberley was framing its work around the Aboriginal and Torres Strait Islander Suicide Prevention Evaluation Project (ATSISPEP), led by Professor Pat Dudgeon and Professor Tom Calma AO. 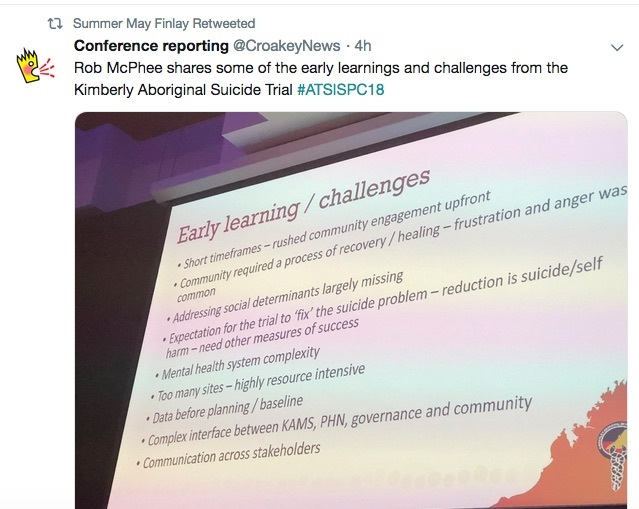 McPhee said the Kimberley has been subject to at least 40 inquests and inquiries seeking to find reasons and solutions for having the highest rate of suicide in Australia, yet had had no impact on the issue. 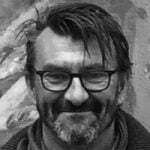 “What they all highlight is the underlying themes of the colonial legacies of social and economic disadvantage, poverty, discrimination, racism, intergenerational trauma, dispossession of land, breakdown of culture, language, lore and ceremony, overlaid with contemporary issues of unemployment, education, and substandard housing,” he said. McPhee outlined the terrible toll of suicide in the region, emphasising when he began that “while I talk about numbers, I am referring to people, to loved ones we’ve lost”. Over the ten years to 2016, 125 people had died by suicide in the Kimberley. Of them, 102 were Aboriginal and Torres Strait Islander people. 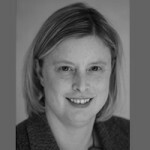 Nearly three out of four are men, though there is a worrying increasing trend with women, particularly young mums, and nearly half of those who died are under 25 years. Seventy per cent of those who took their lives had no previous contact with the mental health system, he said. A big issue is that the trial has to be community led, “but the community is tired of talking about it, there’s only so much you can say over and over again”, he said. Nonetheless, he said, the community is “the ultimate body we are accountable to”. 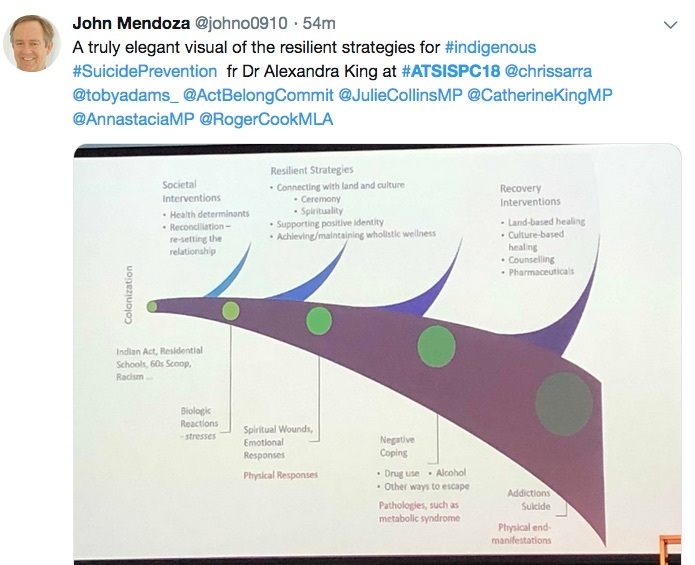 McPhee talked about features of the trial, of working to “understand how culture protects and how we strengthen that”, of seeking to be innovative in schools, and of trying to deal with the complexity of the mental health system in the region by strengthening it – chiefly through cultural safety – rather than pulling it all apart. 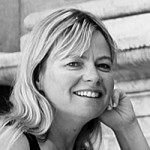 It was also looking at a ‘no wrong door’ policy across the Kimberley so that mental health services were not permitted to turn anyone away, in response to constant feedback from the community that people go to services for help, and are told ‘sorry you don’t fit this criteria’ but are not offered alternatives. “They don’t help, so after the third or fourth time, people drop out of the system,” he said. 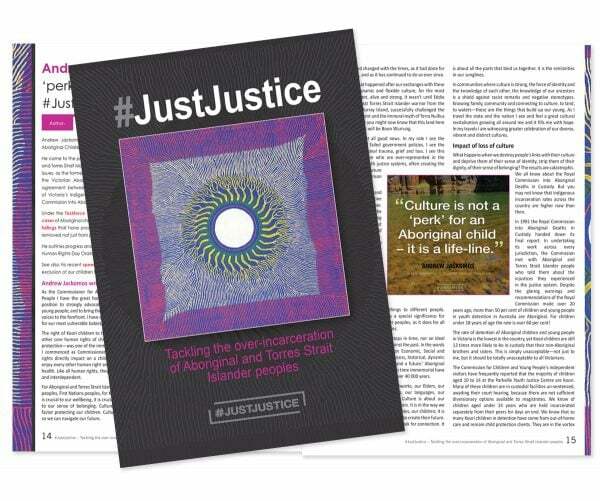 Among the lessons to date from the trial are, he said, the need to take time for the community to express its anger, frustration and help and to factor in the social determinants of health “which create an environment in which we struggle to cope”. There is also a need to temper expectations that the trial will fix the problem, “which is impossible given the timeframe and complexity”. A workshop at the conference focused on online safety for young people.